Yellow Mellow! : First Poster: Yogi Bear! 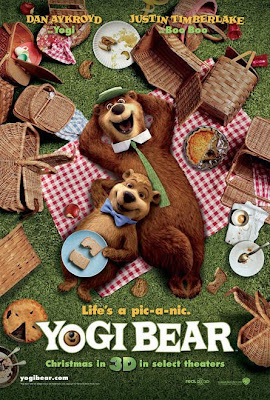 Yogi Bear which hits theaters on this coming December 17th, 2010!